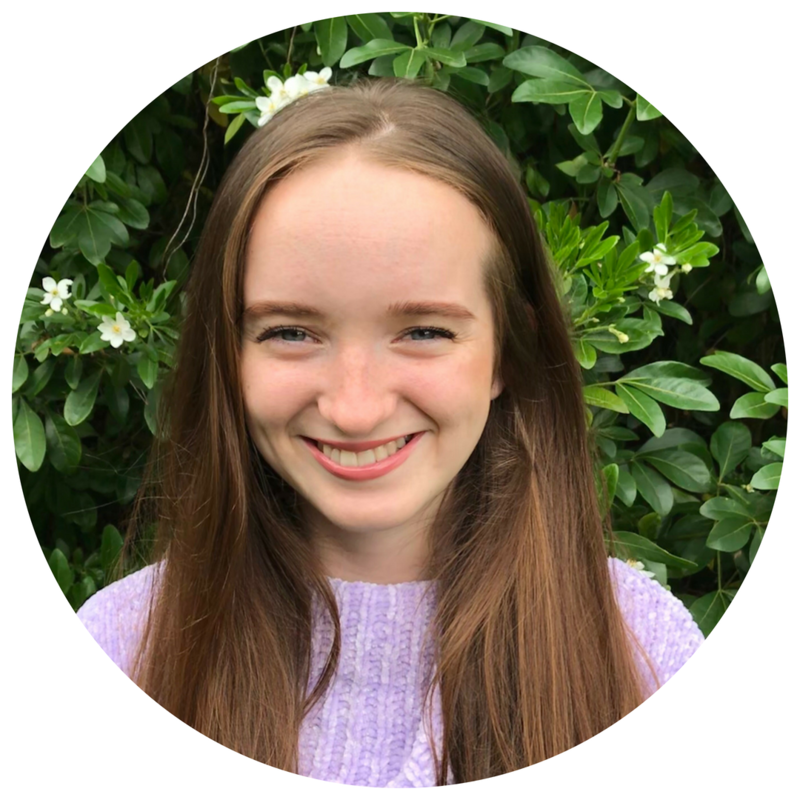 Millie joined Cambridge Cognition in 2018 as an Operational Scientist. She has a MSci in Natural Sciences from University College London, majoring in Neuroscience and Psychology and minoring in Mathematics and Statistics. Her main interests are the effect of emotion on cognition and the consequences of this in the development and experience of mood and anxiety-related disorders, and how cognition is affected in autism spectrum disorders.